Skate America features three days of competition in ladies, men, pairs and ice dance. 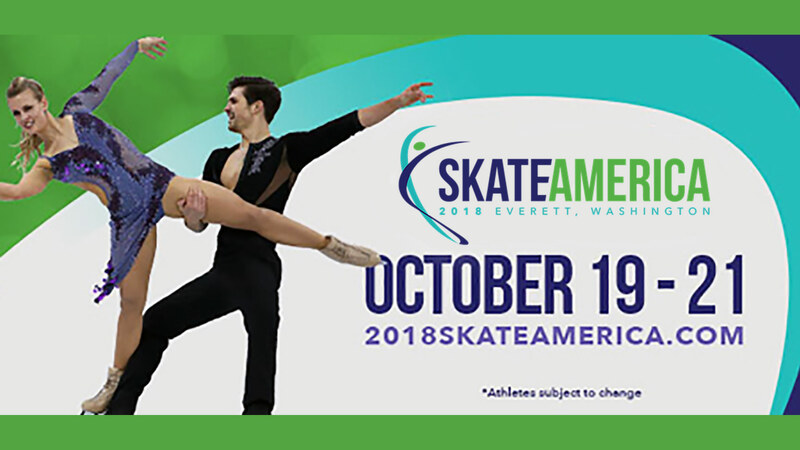 The Skating Spectacular, an exhibition of champions, medalists and invited guests, will be the featured event on the evening of Sunday, October 21. The field of competitors will include 60 world-class athletes, including Olympic, World, and national medalists. Full schedule of events here. Buy tickets here. The first Skate America (officially called Norton Skate) was held in 1979 in Lake Placid, New York, and was the test event for the 1980 Winter Olympic Games. It was incorporated into the Grand Prix Series in 1995, the year of the series’ inception.